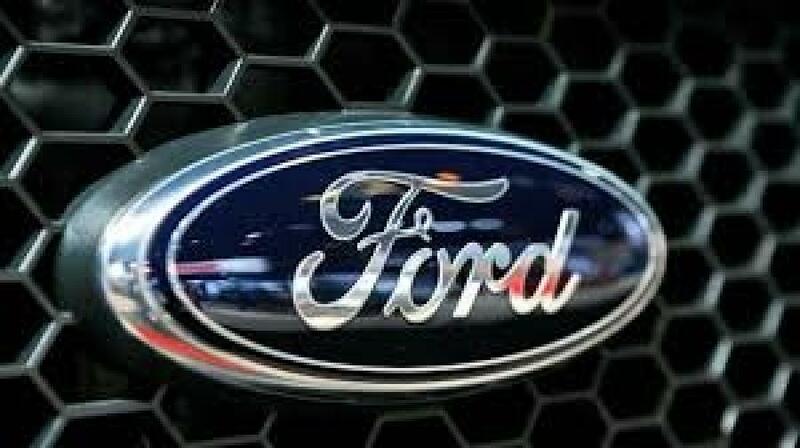 Ford Motor Co. plans to build a new $1.6 billion auto assembly plant in Mexico, creating about 2,800 jobs and shifting small-car production from the U.S. at a time when moving jobs south of the border has become a major issue in the U.S. presidential campaign. The announcement came on the day of the key Wisconsin primary and drew a strong response from Republican front-runner Donald Trump, who called Ford's move "an absolute disgrace." Trump has railed about corporate America moving jobs to Mexico to take advantage of what he calls a lopsided trade deal and has vowed to rewrite the 1994 North American Free Trade Agreement, tax imports and punish U.S. companies including Ford. Trump said in a statement that transactions like Ford's will not happen when he is president. "Cheap goods are not cheap when you consider the cost of lower wages and higher unemployment," he said, adding that he would enforce trade rules and reduce the incentive for companies to send business elsewhere. In response, Ford highlighted its investments in the U.S., saying that the company spends more than 80 percent of its capital in the U.S. and has committed to spending another $8 billion to $9 billion in the next four years. "Since 2011 we've invested over $10 billion in our facilities. We've hired over 25,000 people" in the U.S., CEO Mark Fields said last month at the New York auto show. While Trump has singled out Ford, nearly all other automakers have Mexican assembly plants including General Motors, Fiat Chrysler, Honda, Nissan and Volkswagen. GM this year began building the compact Chevrolet Cruze in Mexico for domestic sales. Previously a plant near Cleveland, Ohio, built all Cruzes for North America.